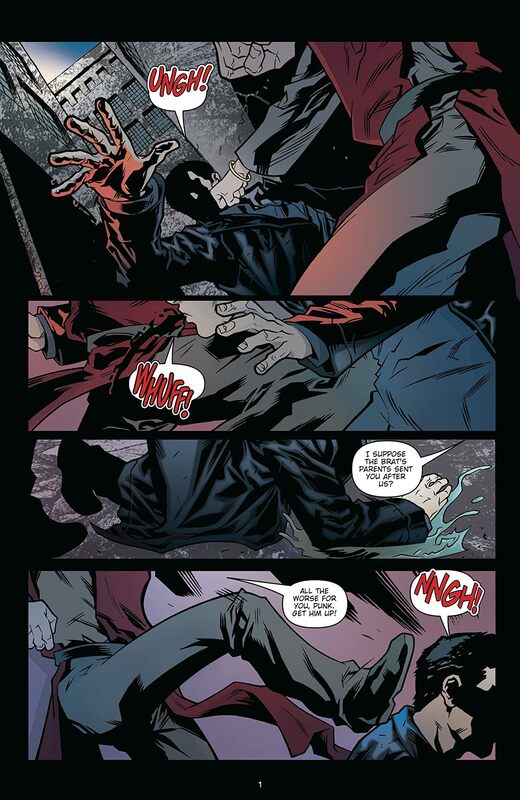 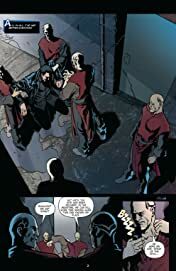 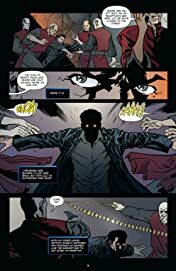 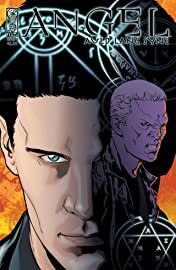 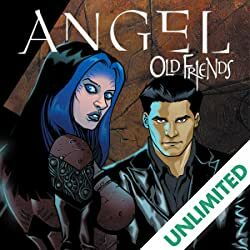 An all-new miniseries from the writer of Spike: Lost and Found and the artist of Angel: Old Friends! 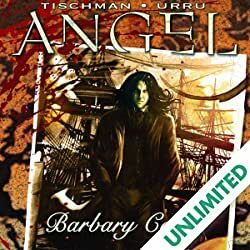 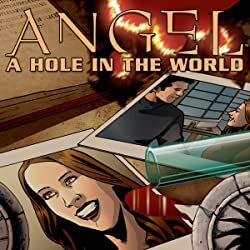 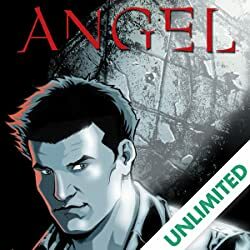 Angel's back on the job in Los Angeles, tracking a mysterious cult and working to solve a kidnapping. The only trouble is, a few old familiar faces keep showing up-faces he shouldn't really be seeing! And what does Spike have to do with it?